I currently offer 50-minute psychotherapy sessions in my office located in the Inner Richmond neighborhood of San Francisco. The work that we do together is unique for each person—it's definitely not a "paint-by-numbers" approach. Instead, I see the therapy as a sort of apothecary, where we might decide to add few drops of one modality, such as talk therapy, and a few drops of another, such as expressive arts. Ultimately, we work collaboratively to determine the pace, timing, and amount of each modality. Read on to find out more about some of the modalities I work with, in addition to talk therapy. Expressive arts include everything from visual arts (such as collage or painting) to drama, movement, writing, sand tray, storytelling, and music. Studies have demonstrated that the expressive arts are a potent antidote for fatigue, pain, and stress, and that they also enhance mental functioning and help to create a greater sense of well-being. Some people wonder if they have to be a professional artist, or “good” at art, in order to work with expressive arts in therapy. The fact is that the expressive arts are for everybody—they are tools for self-expression. A therapist using expressive arts is there to witness, guide, and facilitate what unfolds—not judge, critique, or analyze. The expressive arts are presented or suggested as optional tools—they are never forced or mandatory. Many people find that engaging in art making can be calming and centering, helping to create containers for emotions that may feel big, unwieldy, or beyond words. Entering the world of images, sounds, and stories can also bring about a deep level of insight, as the wisdom beyond the rational intellect is accessed. Click here to read an interview I did with a fellow psychotherapist about using art in therapy. Mindfulness is the practice of mindful awareness of whatever is happening in the moment. 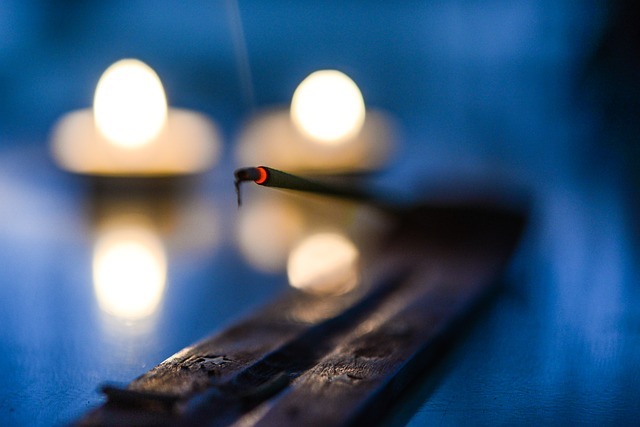 While mindfulness has its roots in Buddhism, it can be practiced in a nonreligious way. This simple but powerful practice can help quiet mental chatter, calm anxiety, decrease self-judgment, free unproductive and habitual thought patterns, provide greater access to inner wisdom, and increase awareness of self and others. In therapy, we might do a simple mindfulness exercise such as closing the eyes, watching the breath, and observing what comes up. As with all exercises, I always ask your permission first to see if it’s something you’re interested in trying. Mindfulness is versatile—it can be applied to any moment and anything. A watercolor painting done in a session can be done in mindfulness. The whole session itself can be done in mindfulness. Cultivating mindfulness is like building a muscle over time that can serve you in many different life situations. “Somatics” refers to the study of the body, which can be viewed as not separate from the mind but rather a continuation of the mind. Our bodies are constantly communicating, whether we are speaking verbally or not. By tuning in to the body’s messages in a contained and collaborative environment, we can become more connected to the heart of the matter, unblock stuck places, learn more about ourselves, and experience more freedom, creativity, spontaneity, power, and lightness. As part of a whole-person, holistic approach, I weave somatic techniques into my work. Some examples of somatic techniques are noticing what happens in the body when speaking about a particular topic, giving voice to a particular part of the body, paying attention to and following the flow of particular sensations in the body, breathwork, and movement.